The heavyweight star now has a deal to fight on ESPN. 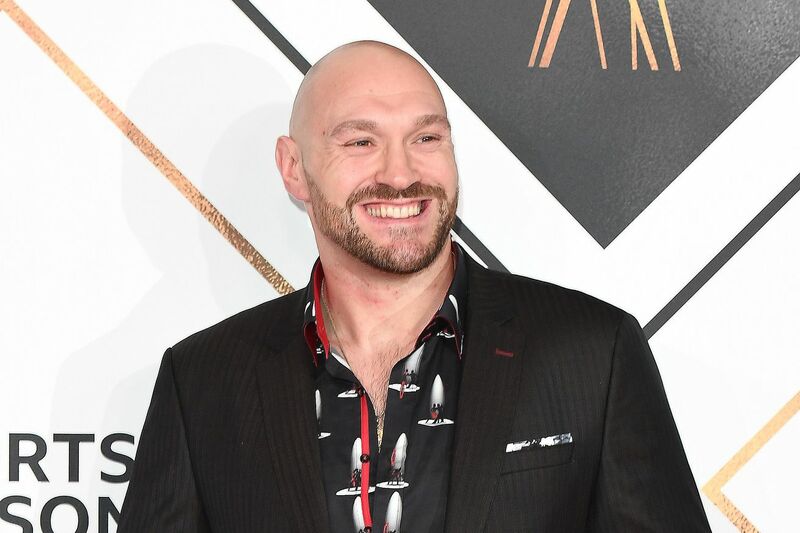 Tyson Fury, who still can lay claim to being the lineal heavyweight champion of the world, has signed a co-promotional deal with Top Rank, meaning that future fights of his will air on ESPN networks in the United States. The big question everyone has right now is obvious: what does this mean for Fury’s anticipated rematch with WBC heavyweight titleholder Deontay Wilder, a PBC fighter? There is no clear answer at the moment. The latest news on the Wilder-Fury rematch came last week, with a deal reportedly close.